Do you have questions about your love life or life in general? I will put my whole heart into unfolding the messages from the universe that reveal the answers. Do call now! I was born with the gift and my passion has always been to share it with others. Heart-centered and clear guidance have helped me develop a loyal following and often wondering if somehow we have met before. They ask how I could know so much about what is going on in their lives? All I can say is that I have always had this gift and an understanding that I was meant to use it to enrich the lives of all who are drawn to me. The fact that you are reading this is a sign that we have a deep soul connection. I will put my whole being into unfolding the answers to questions that have my heavy on your heart.. Do call now. Such calm and nice psychic...she basically put future infront of me and discussed things regarding my past! Will be calling her again! She was so right with her reading that she and I had last Thursday! WOW!!! JUST WOW!!!! I still cannot believe it but Laura was absolutely right!!!! :) :) She was genuine and so sweet from start to finish! Thank you! Thank you! Thank you! Great reading! I'm so sorry we got disconnected because of my phone. Thank you! 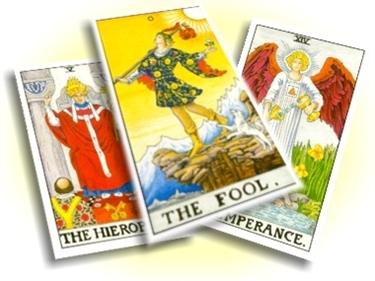 I recognized that I was blessed with psychic gifts when I was only a child and I started reading Tarot cards. As I entered the psychic world my powers blossomed and my life mission was revealed to me. I was told to use these sacred gifts to empower the lives of others and to make a difference on this planet. As my abilities grew I became extremely accurate in matters of love life, relationships, and I developed a national clientele. Is he/she the one or are they cheating? How can I bring more abundance into my life? My readings are in-depth and I can answer all of these questions and more. Allow me to illuminate your pathway as I have done for many others, as we embark on an insightful journey that will give you the answers that you have been looking for. Please do call now and allow me to use my gifts to show you how to live your dream life! "You are the master of your destiny"
BEST PSYCHIC LAURA has been a user of Keen since 2002. 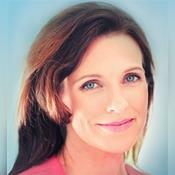 Getting Life Questions advice from BEST PSYCHIC LAURA through www.keen.com is safe, secure and confidential.